Hope you all had a great fourth (in the States and outside)! Mine was a blast, spent time with family – then went to a park. For the firework show, we watched it right on the beach. Let me tell you, there is no firework more beautiful than one that is over water (in my opinion). The water lights up and reflects the explosions, and shimmers, of light. It was a great start to what will hopefully be a great month. Meanwhile, (and I know it is a few days late) I have yet to finish a single book in the month of July so here is a list of what I hope to read. Based on the fact that I read 6 books in the month of June, this list is also 6 books long. I hope to read more of course, but let’s not get ahead of ourselves! In no particular order, here we go! 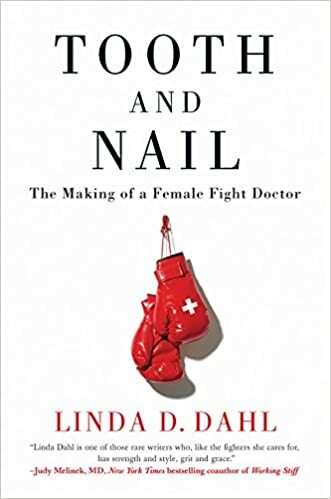 Tooth and Nail: The Making of a Female Fight Doctor – This is one that I am stoked to read because of the medical side that comes with any kind of memoir about doctors/ doctoring. I loved the last memoir I read, so hopefully this one will be just as amazing. Tooth and Nail will be out July 24th, so make sure to preorder now! Synopsis: Fresh out of medical school, Linda Dahl began her surgical residency in the Bronx as a total fish out of water. Growing up in a Middle Eastern family in the American Midwest, she was a born outsider, and in her new community in New York, she felt even more isolated. Even at work she struggled to fit in: among her fellow specialists, she was one of the only women. 3. 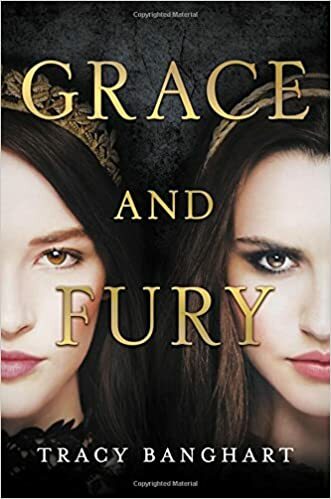 Grace and Fury – This YA novel caught my eye right away. Not long after I saw it on some of the most anticipated releases lists and it only cemented my decision to read this book. I love when women step out of the role that they have been groomed to play (particularly when it is set in a palace) and can’t wait to settle in to this one. Preorder now, this one comes out at the very end of July. 4. 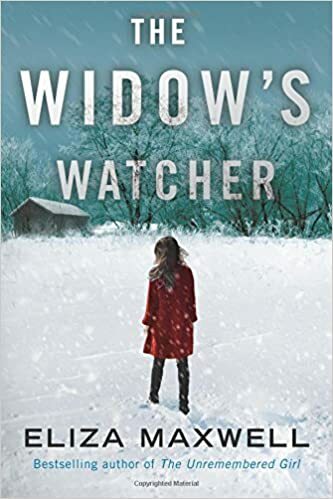 The Widow’s Watcher – This is a little different from the rest of the books on my TBR this month, but still one I greatly look forward to. It will be a little bit heavier of a read, I think, but I am ready to be all up in my feels. Best part – anyone can join along! This one is out already. In A Normal Life, Rich recounts her vivid story of being an ordinary girl faced with extraordinary circumstances—at seemingly every turn in life—with grace, humility, and wit. 6. 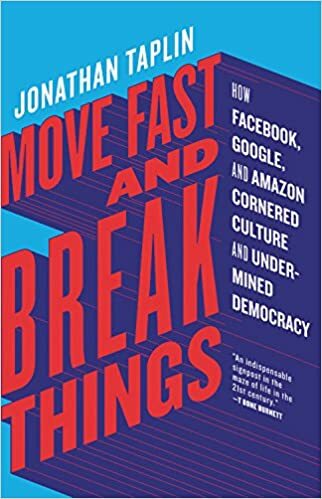 Move Fast and Break Things: How Facebook, Google, and Amazon Cornered Culture and Undermined Democracy – This book is very very different from what I normally read, but I feel like I should read something informative and useful every once in a while, and this book caught my eye. There is a new cover coming out and I will hopefully post that as soon as I get a chance to read the book – but I really look forward to sharing my thoughts on this. And who knows, maybe I will corner culture as well, after reading this book. How many of these have you read? Plan to read? I would love to hear your thoughts (and am always always looking for buddy reads) so hit me up anytime! Can’t wait to see everyone else’s TBRs and wish everyone a good luck. May this July be the best July you have ever had! Yay! All the more reason for me to look forward to it! I’m excited for Grace and Fury as well. Happy reading! Yes! Let me know how you end up liking it!